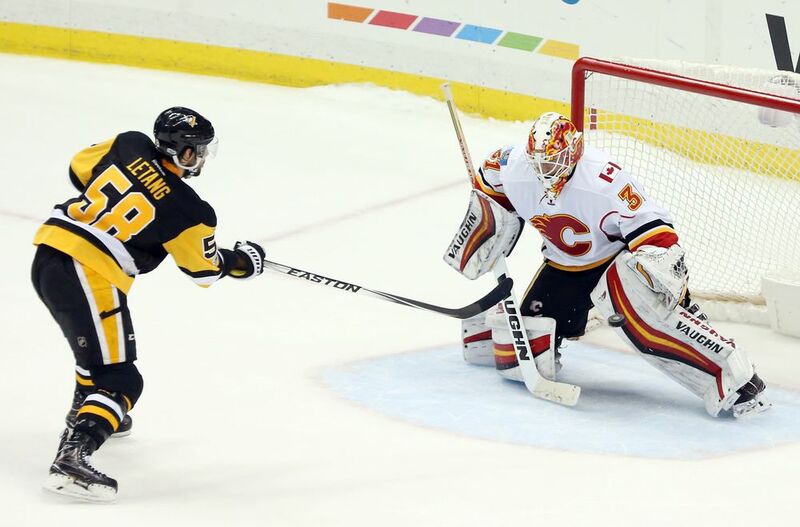 Penguins lost to the Flames 4-3 in shootout, but at least they got a point from the game. Kris had 1 point in this game, from an assist on the 3rd period Chris Kunitz goal! *Entering the game all of the conversations circled around Sidney Crosby and if he would record the 3 points he needed to reach the incredible 1,000-career point milestone. Unfortunately for those in attendance, Crosby did not reach the milestone. But he did chip away at it. 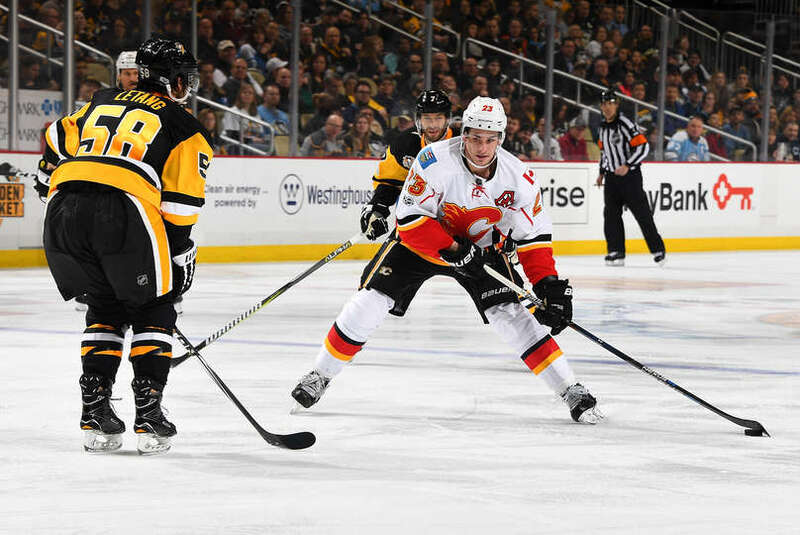 Crosby set up Chris Kunitz’s third-period goal to give him 998 career points. The quest for 1,000 now stands at 2. 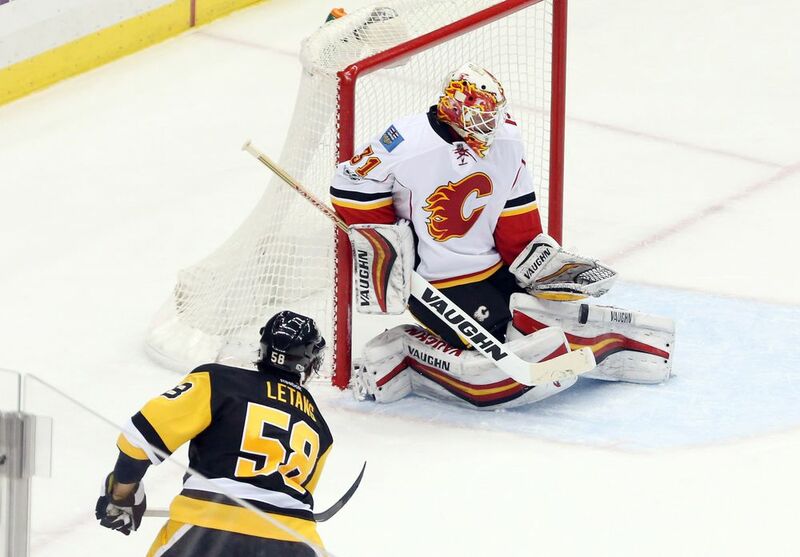 *Though they didn’t win, the Pens gave themselves a chance in the shootout thanks to an incredible job by the PK unit. 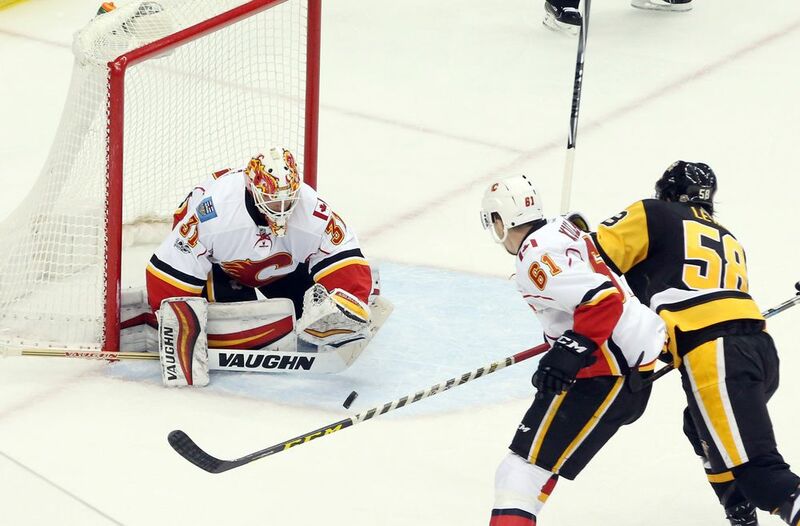 The Flames have scored the third-most power-play goals (t-39) in the NHL entering the game and their PP ranked 7th in the league in conversation rate. 2013 regular season schedule released! 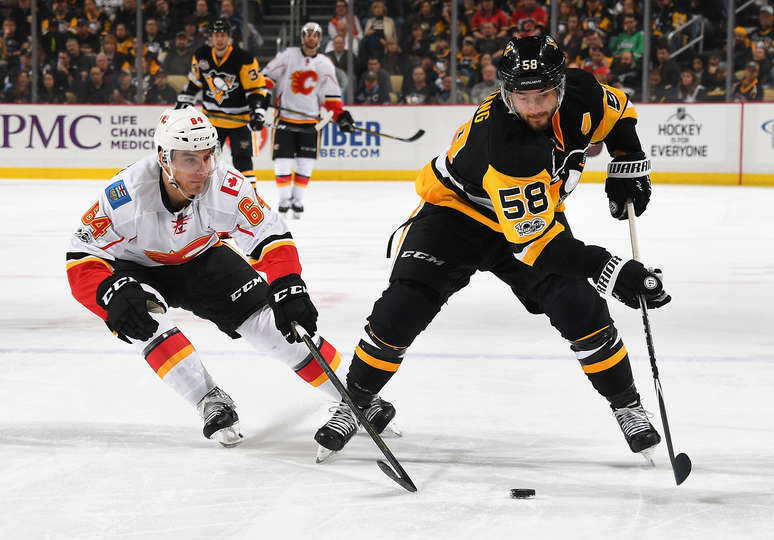 Next story Penguins win 4-1 against the Colorado Avalanche! 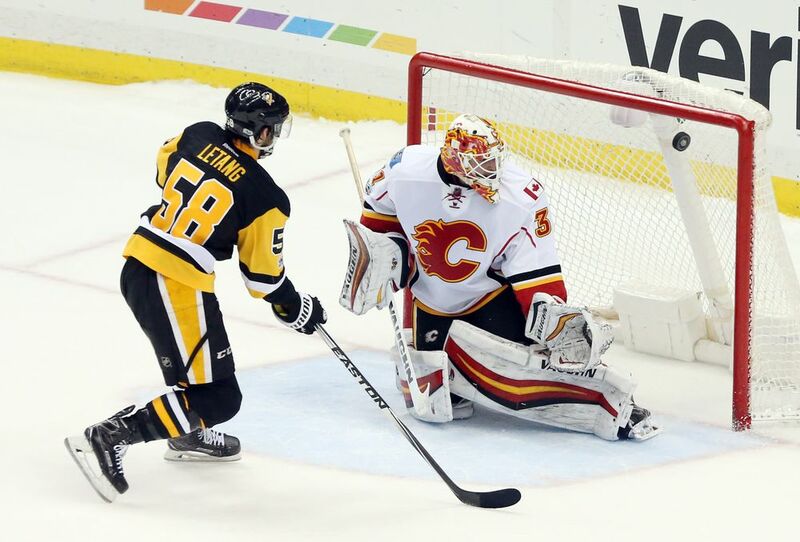 Previous story Penguins win 4-1 over the St. Louis Blues, Kris scores his 5th goal!